В ответ на объявленный Министерством авиации конкурс легких аэропланов, который должен был состояться в сентябре 1924 года в Лимпне, Кент, фирма "H.G. Hawker Engineering Company" разработала и построила два экземпляра легкого самолета под обозначением Hawker ДальшеMore>>> Cygnet. Самолет представлял собой биплан деревянной конструкции с полотняной обшивкой с зависающими элеронами вдоль всей задней кромки верхнего крыла, обычным оперением и шасси с хвостовым костылем. Один самолет (G-EBMB) был оснащен двигателем British Anzani мощностью 34 л. с. (25 кВт), а второй (G-EBJH) - ABC Scorpion такой же мощности. Призовые места на конкурсе 1924 года занять не удалось. 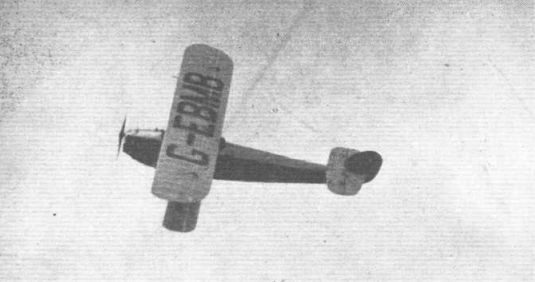 Лишь в 1926 году, оснащенный мотором Bristol Cherub III, самолет G-EBMB выиграл приз газеты "Дейли Мейл" в 3000 фунтов, а самолет G-EBJH стал первым в открытых гонках с гандикапом. 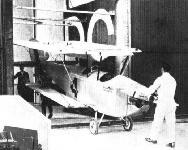 As the first light 'plane to be designed and built by the H. G. Hawker Engineering Co., Ltd., of Kingston-on-Thames, considerable interest attaches to the two machines that have been entered by this firm for the Lympne competitions. 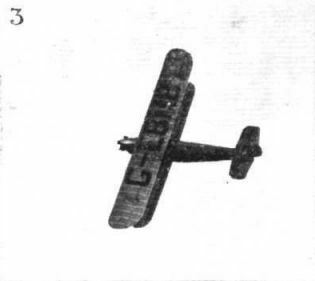 The old Sopwith firm had a reputation for light construction, and it is significant that the same characteristics are to be found in the two light biplanes. So much is this the case that the two Hawker machines will be the lightest of all those taking part in the competitions. The weight empty - i.e., complete with engine, but without pilot, passenger, petrol and oil - is only 373 lbs. Assuming that the engine weighs roughly 100 lbs., the machine itself weighs only about 270 lbs., which is extraordinarily light. How this very low figure for structure weight has been attained will, it is hoped, emerge from the following description. That it is the result of the most painstaking work in detail design will be obvious, and literally not one ounce of unnecessary weight has been allowed to remain in the structure. The total loaded weight is only 730 lbs. As to the outward appearance, this is shown in the general arrangement drawings and photograph given herewith, and it will be seen that the machine is, for a biplane, of extremely pleasing and graceful lines. The machine is a staggered biplane, with large gap and very small bottom plane. The wing section used is a "thin" one with very high value of L/D maximum, and as the design is very clean the Hawker biplane should have a very good performance as regards top speed. With the light wing loading, and the wing flap gear increasing the maximum lift coefficient, the slow-speed should be very low, so that a very good speed-range figure should be attained. Structurally, the Hawker machines, which are identical, except that one will have an A.B.C. "Scorpion" and the other an Anzani engine, are of interest on account of the exceedingly careful detail design. The fuselage is a girder consisting of four longerons spindled out to an X-section and braced in the form of a Warren truss by diagonal struts of the same section. The struts are attached to the longerons by three-ply gussets partly riveted through and partly screwed, the joint being shown in Fig. 3 of the accompanying sketches. Thus there must have been a considerable saving in weight owing to the absence of metal fittings, while there is no risk of distortion requiring subsequent trueing-up. The sides and bottom are flat, while the deck is cambered, built up of wedge-section stringers on three-ply formers as shown in the sketch. The side panels, over the portion between the two cockpits, are braced by tie rods. The covering is fabric. The biplane wings, of which the top 'plane has a chord of 4 ft. 3 ins. and the bottom plane 2 ft. 6 ins., are built on box spars of normal construction, over which are fitted the spruce ribs, the latter being of Warren truss construction similar to the fuselage, except that the flanges and ties are of square (i.e., not spindled out) section. The box spars are wrapped in fabric. 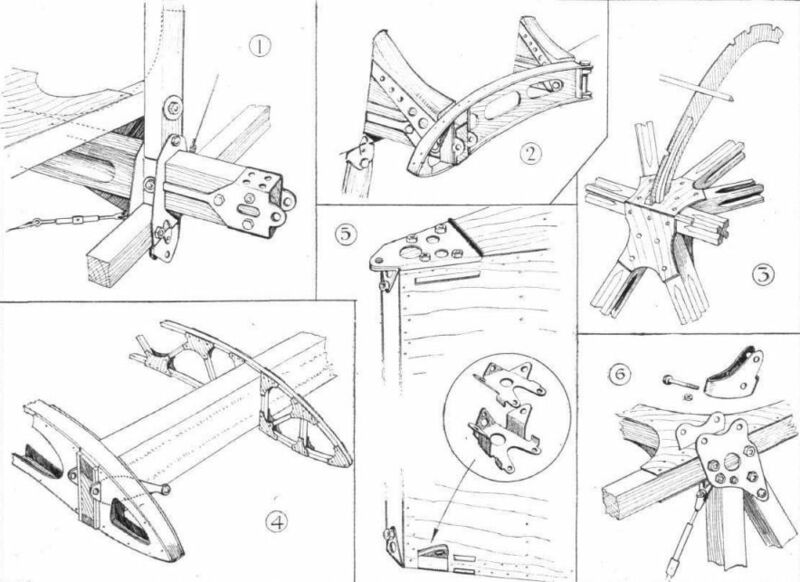 The top centre-section is carried on four steel struts with wood fairings, while the bottom plane is attached to short wing roots built into, or rather underneath, the fuselage, as shown in sketches 1 and 2. Provision is made for folding the wings, a light jury strut being fitted between upper and lower front spars. The inter-plane struts are of spruce, and are of the "I" type. They have a considerable outward rake. In order to gain a little on the low-speed, variable camber wing flaps are fitted - i.e., the ailerons run the whole length of the wing and are pulled down together, while still retaining their differential action, by so arranging the longitudinal rocking shaft that it is hinged at its forward end, while the rear end can be raised and lowered by a small worm gear. In raising this shaft the lower cables are pulled in while the upper are paid out, the flaps thus being pulled down. The undercarriage is of the simple vee type, with plain rubber cord shock absorbers. 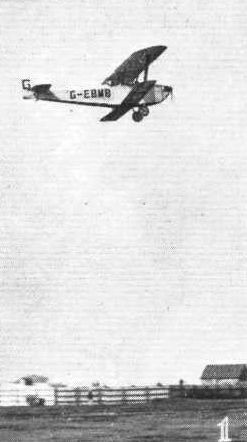 The tail consists of tail plane, elevator and balanced rudder. The A.B.C. and Anzani engines are mounted on very light supports in the nose of the fuselage, and the petrol and oil tanks are carried in the deck fairing behind the engine bulkhead. The workmanship put into the Hawker light 'planes is of a very high order of excellence, and, barring accidents, the machines should do well in the competitions. 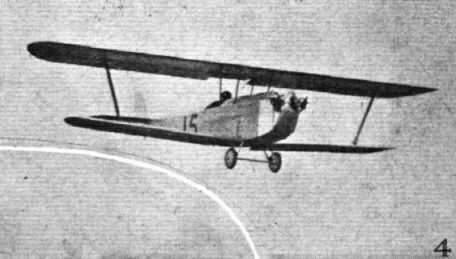 They will be piloted by two of the best pilots it has been possible to find - i.e., Raynham and Longton, both of whom, in addition to being pilots of vast experience, have done a considerable amount of flying on light 'planes. This machine is practically identical with the Hawker "Cygnet" entered by Messrs. Sopwith and Sigrist, by whom, it may be recollected, it was presented some time ago to the Royal Aircraft Establishment Aero Club. 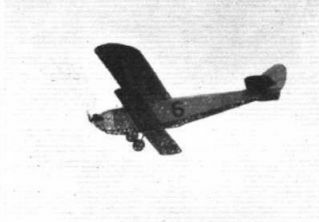 It is thought that it may have a slightly lower weight than the Hawker "Cygnet" owing to the fact that the latter has been somewhat strengthened in order to earn a slightly greater useful load. No accurate figures are, however, available. Designed in 1924 for the Lympne light 'plane competition of that year, and having won the International Handicap at the August Bank Holiday meeting of 1925 at Lympne, this machine is already familiar to our readers. It may be recollected that in the 1924 meeting it was the machine with the lowest structure weight, and that but for the failure of its engine on the last lap it might well have beaten the Beardmore "Wee Bee." 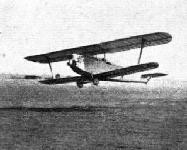 That the "Cygnet" is a very efficient aeroplane, aerodynamically as well as structurally, cannot be doubted. This year it has been fitted with a Bristol "Cherub" Series III engine, and the structure has been strengthened in one or two places so as to obtain an airworthiness certificate for a somewhat greater total loaded weight. The reason for this is that it was desired to carry slightly more than the 340 lbs. useful load stipulated as a minimum. We believe that the C. of A. covers a total loaded weight of 840 lbs., but actually the useful load carried will probably be only 360 lbs., giving a loaded weight of 822 1b. Like many other competitors, the "Cygnet" is faced with the problem of clearing the 25 ft. barriers in 300 yards with full load, which may not be any very easy matter, and, in fact, may easily eliminate more than one competitor, or at any rate prevent them from flying in the competition with as great a useful load as is covered by the C. of A.
Raynham, on the Hawker biplane, flying at Lympne. 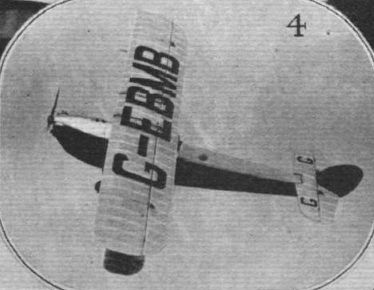 GOOD HAND: Ragg on the Farnborough Hawker "Cygnet." When Old Mother Swan wasn't looking. No. 6, the Hawker "Cygnet" doing a bit of "stunting." THE START OF THE COMPETITION: Some of the competing machines on Sunday morning at the start for Brighton. 4, Bulman on the Hawker "Cygnet" is first man home in the first circuit. The best fuel consumption on this circuit was scored by Bulman. RAGG OUT (TO WIN): A typical picture of the Farnborough Hawker "Cygnet." Often this machine would fly between the rails instead of above them. 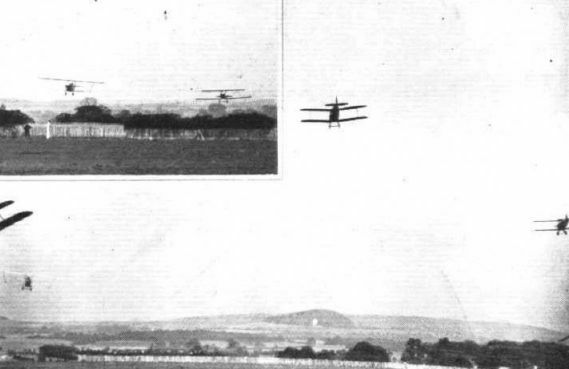 LOW-SPEED FLYING AT LYMPNE: 2, Longton on No. 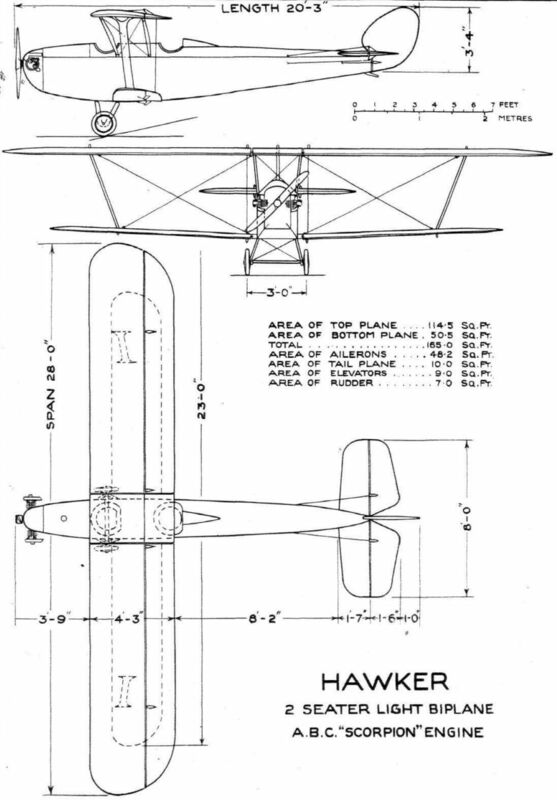 14 Hawker. THE START OF THE COMPETITION: Some of the competing machines on Sunday morning at the start for Brighton. 3, Chick on the Farnborough Hawker "Cygnet" gets away well. 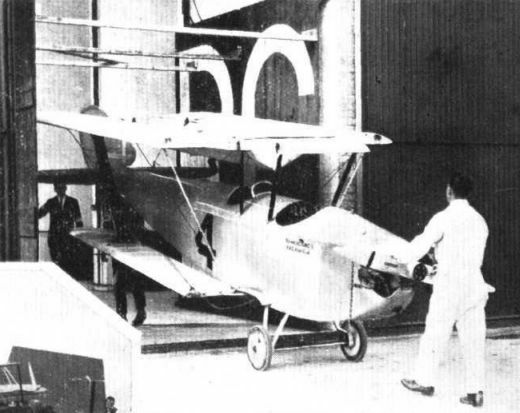 The Hawker "Cygnet" is a two-seater "light" aeroplane in the actual sense, the structure weight being only 300 lbs. Fitted with Bristol Cherub engine, this machine won the "Daily Mail" Competition this year, and a sister machine obtained second place. THE INTERNATIONAL HANDICAP: This event was won on the Hawker "Cygnet," which is seen doing a turn round the tent. THE WINNING SMILE: Flight-Lieut. 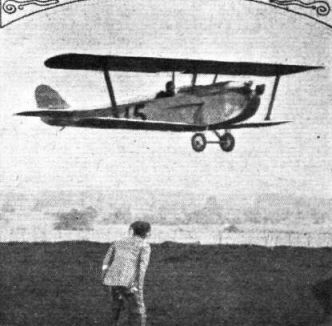 Bulman crossing the finishing line at Lympne as winner of first prize in the "Daily Mail" light 'plane competition. 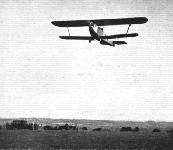 FINISH OF WINTON HANDICAP: In the lead is Ragg on the Farnborough Hawker "Cygnet" flying low. He repeatedly flew between the white rails and the enclosures. Behind him is Comper on CLA4. 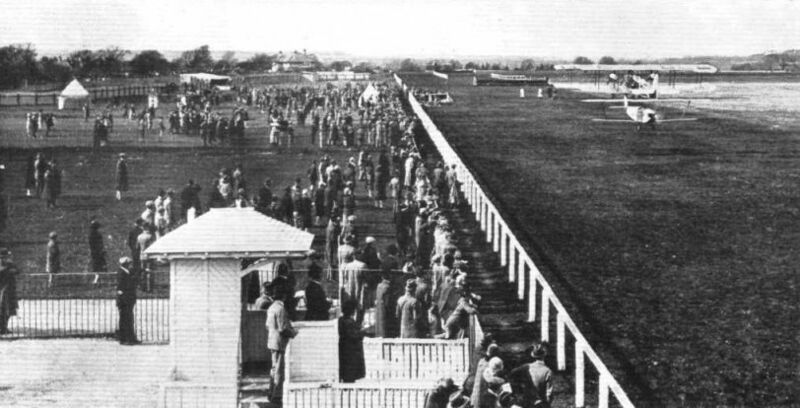 In the original photograph four more machines can be seen in the background, approaching the finishing line. THE RACE FOR THE GROSVENOR CHALLENGE CUP: No less than 21 machines faced the starter for this race, a record number. The result was that machines frequently got bunched together at the turning points. Our photograph show one of some such incidents. 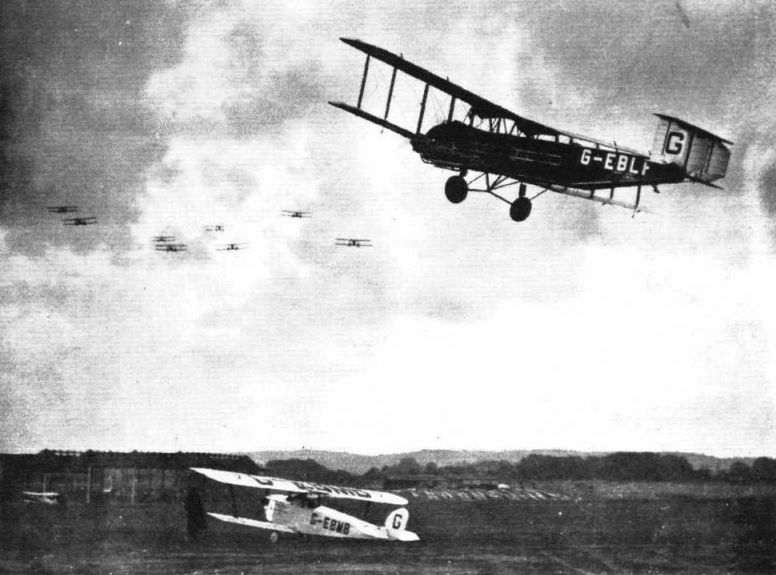 In 1 are seen the D.H. 53, the Farnborough "Cygnet," and the Cranwell biplane approaching the aerodrome turning point. THE RACE FOR THE GROSVENOR CHALLENGE CUP: No less than 21 machines faced the starter for this race, a record number. The result was that machines frequently got bunched together at the turning points. Our photograph show one of some such incidents. 2, shows the wing tips of the Cranwell, the Hawker "Cygnet," the Blackburn "Bluebird," and one of the D.H. "Moths" heading for the Postling turning point. THE LYMPNE OPEN HANDICAP: 1. No. 4, the Farnborough "Cygnet," winning this event. 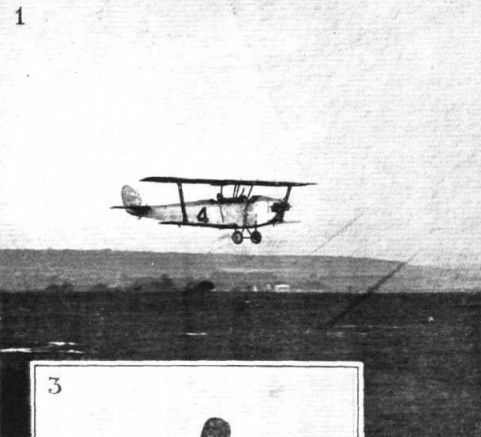 LOW-SPEED FLYING AT LYMPNE: 5, Raynham on the Hawker "Cygnet II." 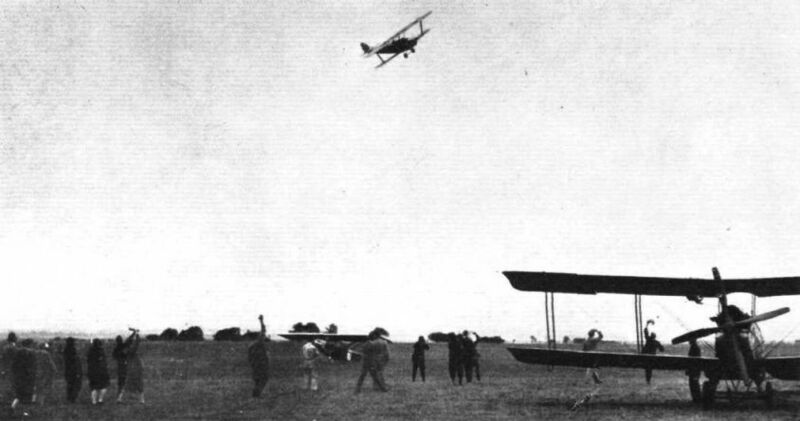 TAKE-OFF AND PULL-UP TESTS AT LYMPNE: 4, Raynham making a landing on the Hawker "Cygnet II." AT THE BOURNEMOUTH MEETING: 1, Bulman on the Hawker "Cygnet." 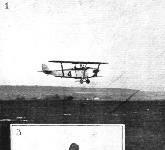 ELIMINATING TRIALS AT LYMPNE: 4, a "close-up" of Bulman landing the Hawker "Cygnet." 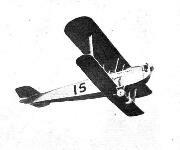 The shortest pull-up in 1924 was scored by Longton on the Hawker "Cygnet," with Anzani engine. The Light 'Plane Competition, Lympne: Longton on No. 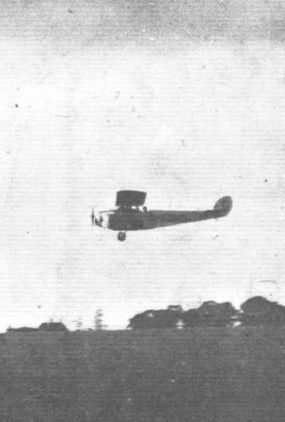 14, the Hawker biplane, "Cygnet," landing after the first circuit in the eliminating trials. THE WINNING SMILE: The Hawker "Cygnet" is seen coming to rest, while admirers run out to congratulate "George" on his success. 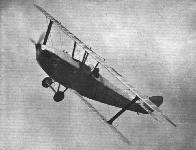 THE HAWKER "CYGNET" LIGHT BIPLANE: The above machine has been presented by the Hawker Engineering Co., Ltd., to the R.A.E. 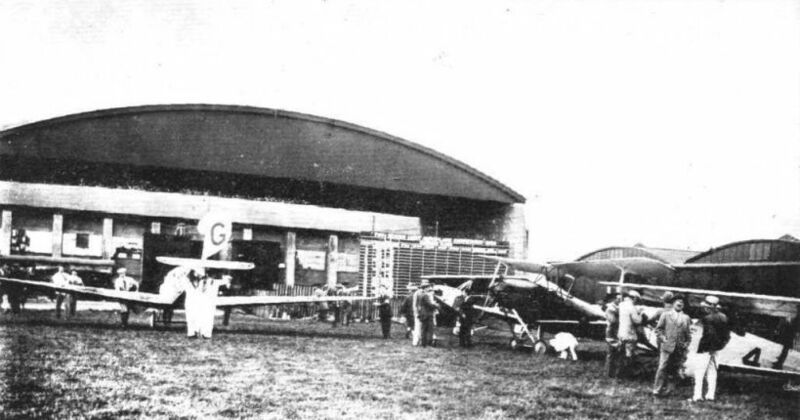 Light Aero Club of Farnborough. 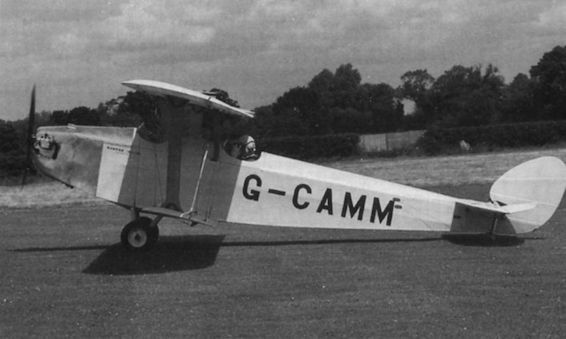 It is now fitted with a Bristol "Cherub" engine instead of the A.B.C. "Scorpion" originally fitted (as shown). 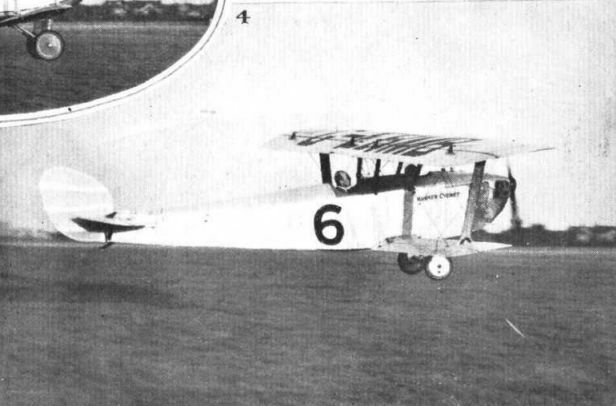 SOME LIGHT PLANES COMPETING AT LYMPNE: The Hawker "Cygnet" with British Anzani engine. 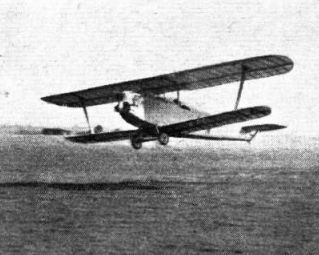 TAKE-OFF AND PULL-UP TESTS AT LYMPNE: 1, Wheeling Longton's Hawker "Cygnet I" and Douglas's Parnall "Pixie IIIa " back for the take-off tests. "Weighed but not found wanting": The Hawker "Cygnet" on the scales. On the right Mr. Fordham, of the Hawker Company. THE WINNING SMILE: A group of "Hawkers" in front of the winning "Cygnet." Left to right : Mr. F. Sigrist, Mr. Hayward, Lieut. Bulman, Mr. Peaty, Mrs. Bulman and Mr. Jones. 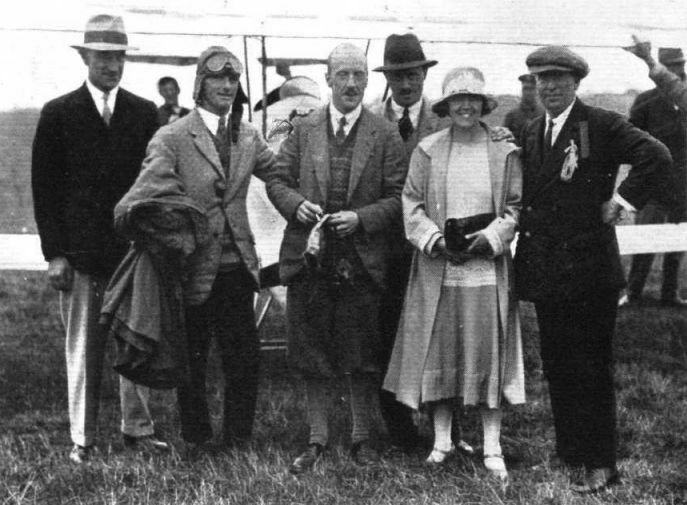 THE FARNBOROUGH TEAM (Second in Competition): Left to right, E. Brame, S. O. Smith, Manning Harris, F.O. Ragg, Flight-Lieut. 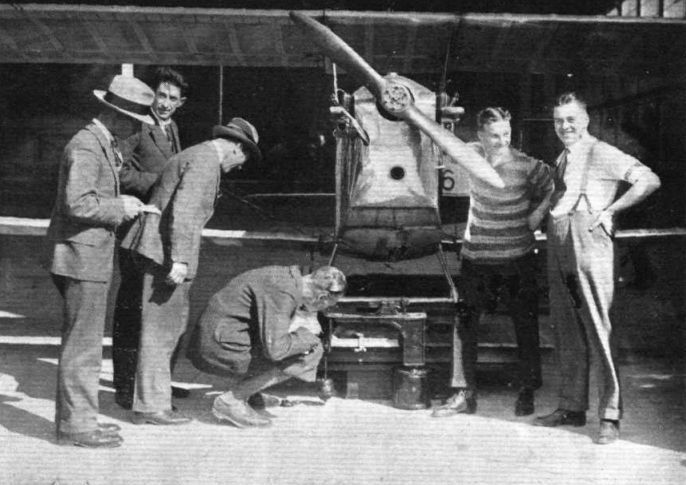 Chick, G. N. G. Peters, W. Baker, and the "Flying Marshal," Mr. Preston. THE INTERNATIONAL HANDICAP: Contented "Hawkers!" 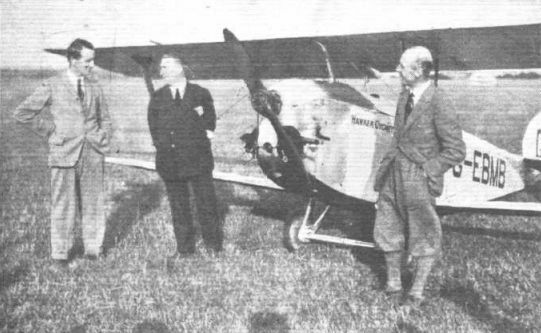 Left to right, Mr. Sidney Camm, designer of the "Cygnet," Mr. Jones, of the Hawker Co., and Flight-Lieut. Bulman, pilot of the "Cygnet." 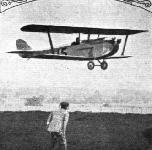 AT THE LYMPNE LIGHT 'PLANE TRIALS: Lord Ed. 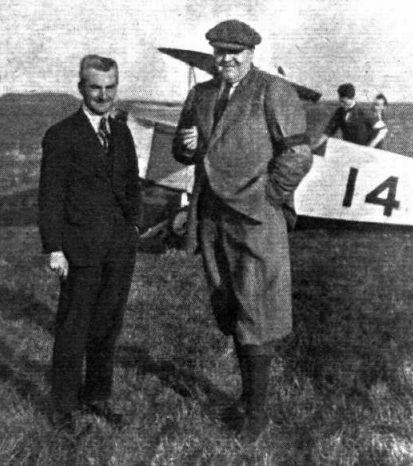 Grosvenor (right) and Mr. W. H. Longton, discussing prospects. A regular sight at 1950s British airshows was Hawker’s fleet of Sydney Camm-designed aircraft, which comprised, from nearest to furthest, Hart G-ABMR (currently on display at RAF Museum Hendon), Tomtit G-AFTA (still airworthy with the Shuttleworth Collection), Cygnet G-EBMB (now at RAF Museum Cosford) and G-AMAU. AT THE SALES: Competitors waiting at the petrol "shop" to be served. On the right, in front of the Farnborough Hawker "Cygnet" may be seen Air Vice-Marshal Sir Sefton Brancker with Capt. Goodman Crouch. LINE UP FOR THE S.M.M.T. 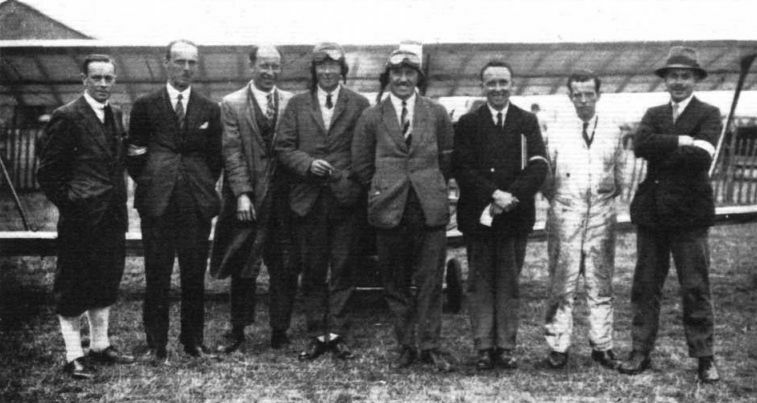 RACE: From left to right the machines are: de Havilland "Moth," Avro "Avian," Farnborough "Cygnet," Parnall "Pixie," and Bristol "Brownie." 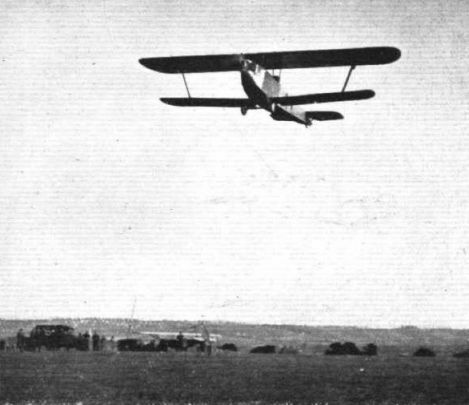 This race was won by Hinkler on the Avro "Avian," at an average speed of 90 m.p.h. 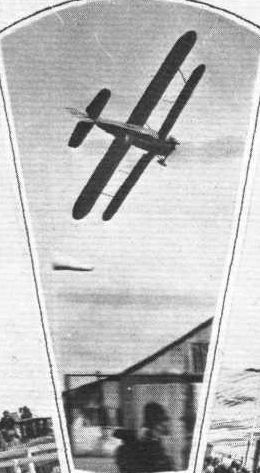 IMPUDENCE AND DIGNITY AT THE CROYDON DEMONSTRATION: This photograph shows the Hawker "Cygnet" light 'plane taking off, with the Armstrong-Whitworth "Argosy" three-engined commercial aeroplane flying above it and a squadron of Vickers "Virginia" night bombers in the distance. THE FIRST OF THE ELIMINATING TESTS AT LYMPNE: Some of the competing machines photographed during the folding, housing and re-erecting test. 2, the Farnborough Hawker "Cygnet." SOME MORE CONSTRUCTIONAL DETAILS FROM LYMPNE: (3) Bottom plane attachment to wing roots on Sopwith-Hawker "Cygnets." The wing roots are covered with aluminium. 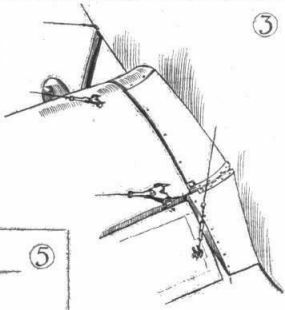 SOME CONSTRUCTIONAL DETAILS OF THE HAWKER LIGHT TWO-SEATER BIPLANE: 1 shows a typical fitting attaching the lower front spar to the lower longeron. In 2 is shown the manner in which the projecting spar roots are strengthened and streamlined. Note the hinge on the rear spar for folding the wing. The fuselage construction, using X-section longerons and struts connected by three-ply gussets, is shown in 3 while details of the wing construction are shown in 4. Examples of bent plate work in the region of the stern post are illustrated in 5, and 6 shows the flat plate fitting at the point of attachment of the centre-section struts to the fuselage longeron.